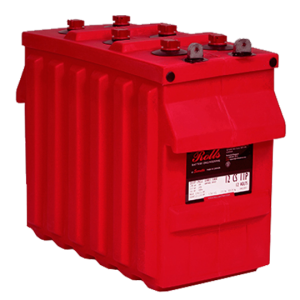 Categories: Alarm UPS & Industrial, Batteries, Yucel. 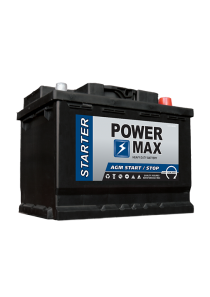 Tags: AGM, Alarm & UPS, Battery, Sealed, Yuasa. 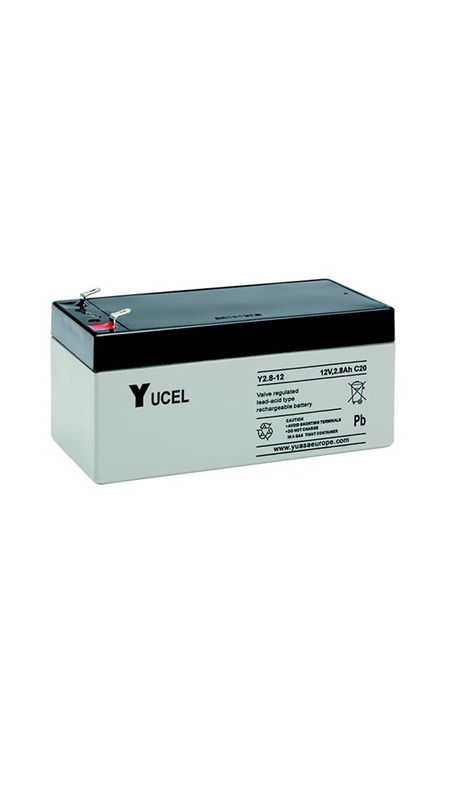 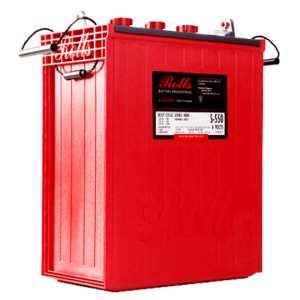 Yucel Sealed AGM Series Y2.8-12 battery combines superb reliability and performance to create the best technology in the industry. 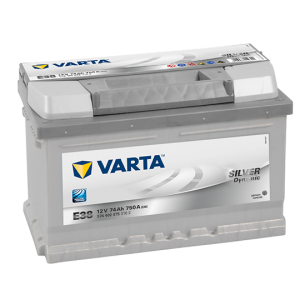 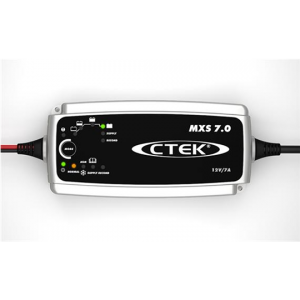 They are supplied completely maintenance free with a long service life and long shelf life.